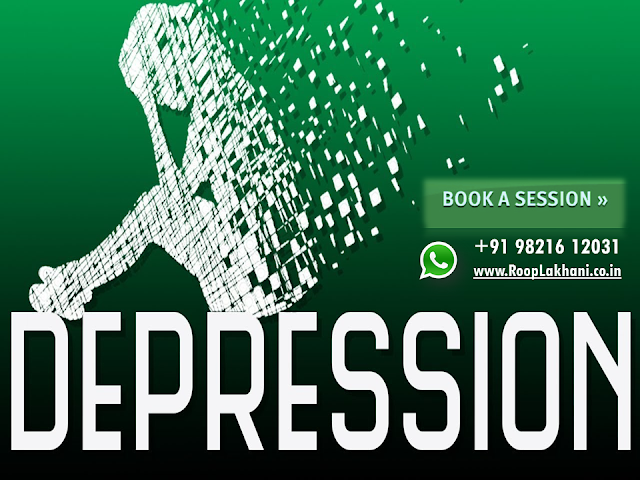 #Healing #Session... Depression or Healing for Depression. What do you choose, depression or healing for getting rid of depression? People choose to feel good and that's why they live. But often the external circumstances and inner incapabilities along with no proper guidance and positive force can lead a person to depression. Often we don't get what we desire. Often people around us behave not according to how we expect them to behave. So avoiding to fight with them, we twist to flight. A long period with repeated such behaviours of people with no change in outside circumstances cause small sadness. A boring job, irritating negative cynical critical harsh judging people, prolonged stretches of loneliness and social isolation, sour relationship and more reasons can force you to go from subtle sadness to strong depression. Often the response is fight or flight or freeze. The freeze response creates health problem. The fight response creates irrational behaviour. The flight response creates behavioural problems or depression. How do you still wishing to lay sleeping and not help yourself then? 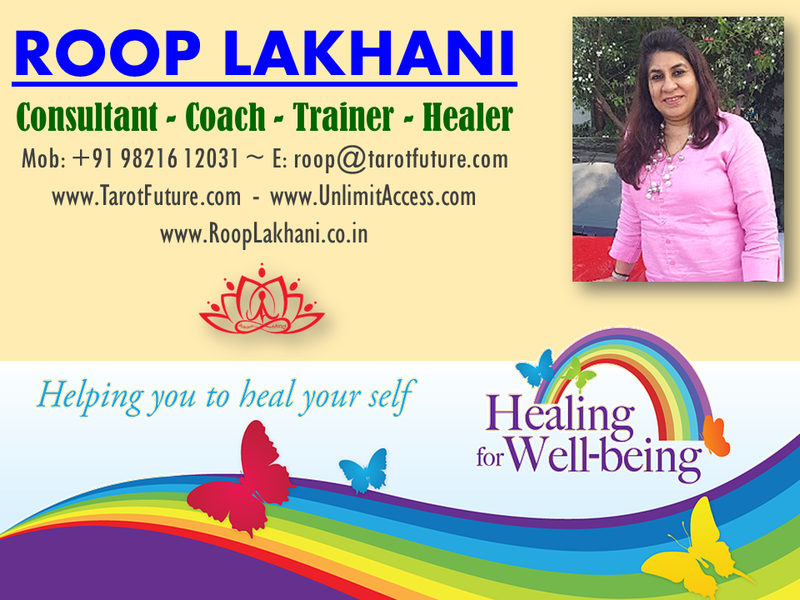 Would you choose an expert healer, counsellor and coach who can guide you without going through much of trauma...? 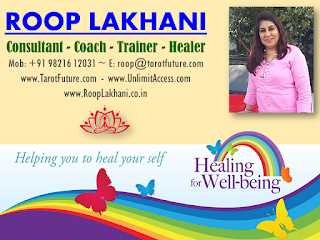 Feel free to connect with me for a session if you resonate with above message on +91 98216 12031 to book your 60 minute Healing Session.